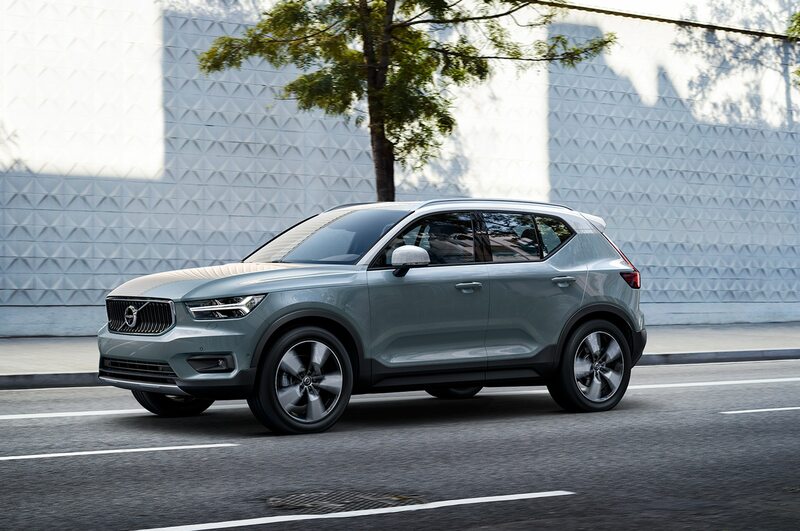 After the Polestar 1 to be produced next year, the new marque goes all-electric, all-the-time, though Volvo will use that subbrand to tune its own PHEV models beginning with the next S60 sport sedan. 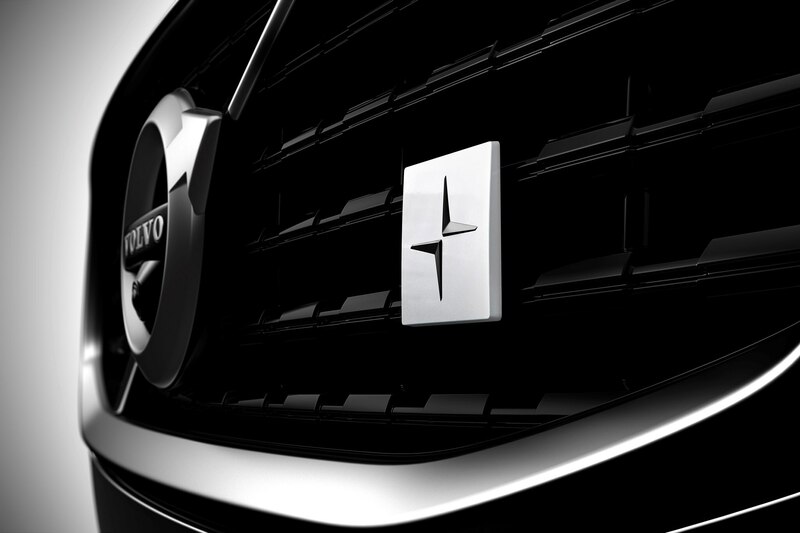 Polestar Engineered is the new confluence of Volvo and Polestar. 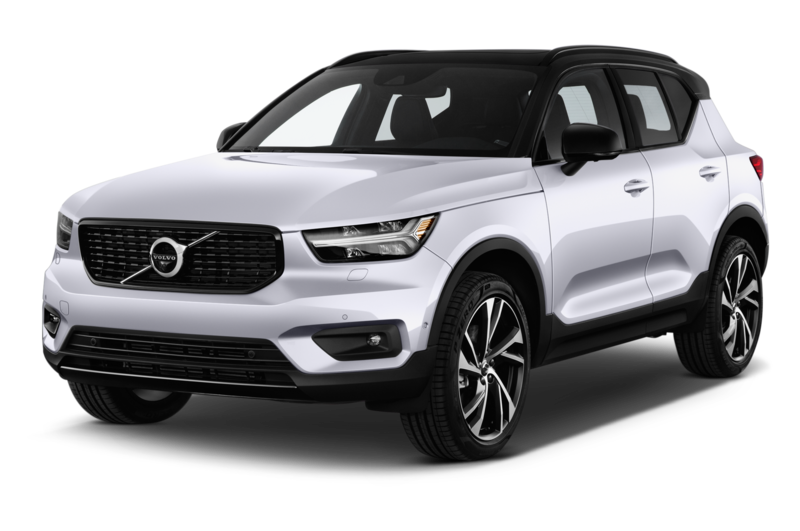 All Volvo models will be available with electrified powertrains by 2019, and the new S60 will be available with the T8 supercharged, turbocharged, plug-in electric 2.0-liter I-4. 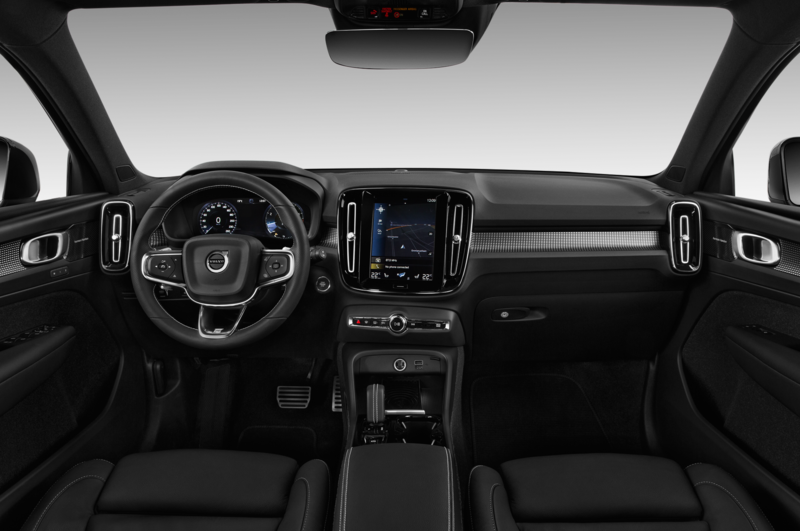 Polestar will tune that powertrain with a new engine control unit that boosts it to 415 horsepower and 494 pound-feet, up 15 horses and 22 pound-feet, the Swedish automaker announced in a release one week before it unveils the new S60 at the opening of its Charleston, South Carolina assembly plant, sole manufacturer of the new sedan. 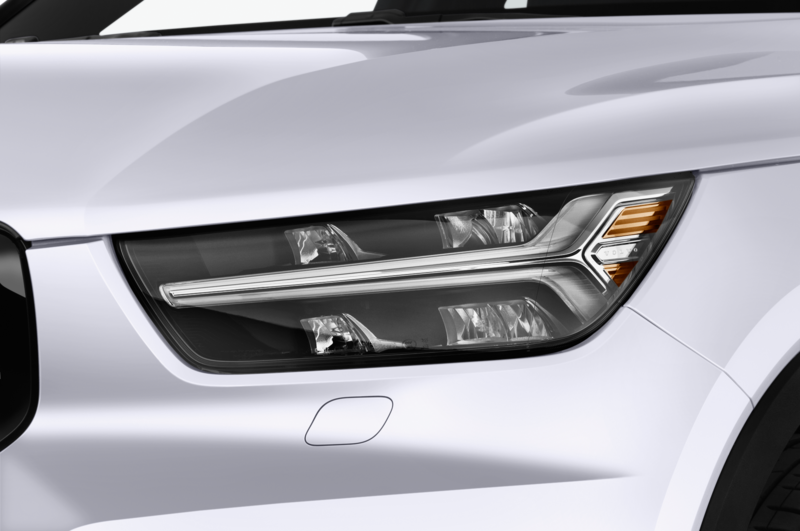 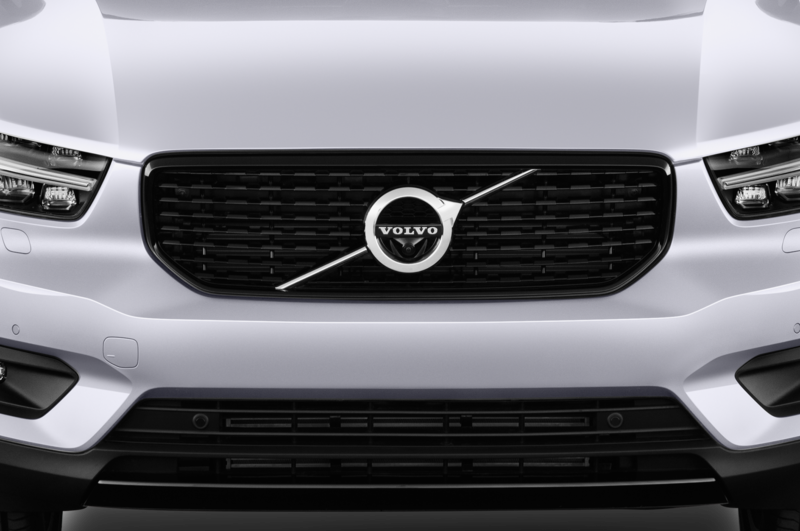 From Polestar 2 on, the Volvo subbrand will build and market pure battery-electric vehicles only. 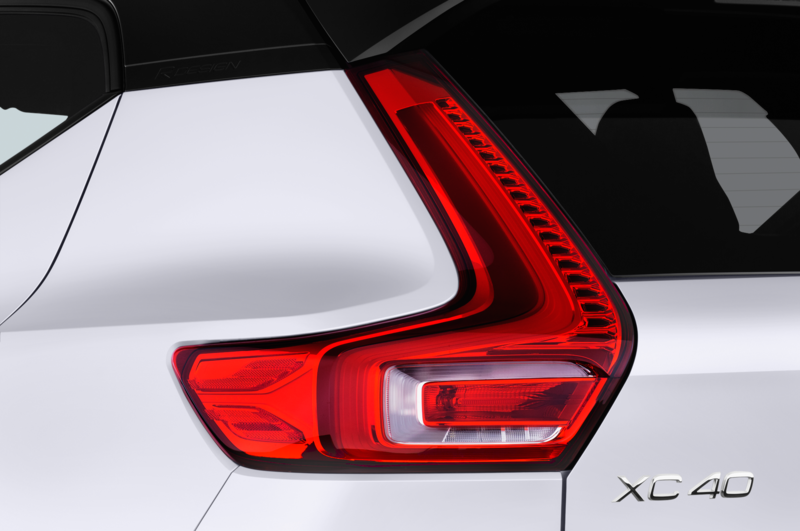 But Polestar Engineered will lend its imprimatur to various PHEV models, including the new V60 wagon and XC60 sport/utility models. 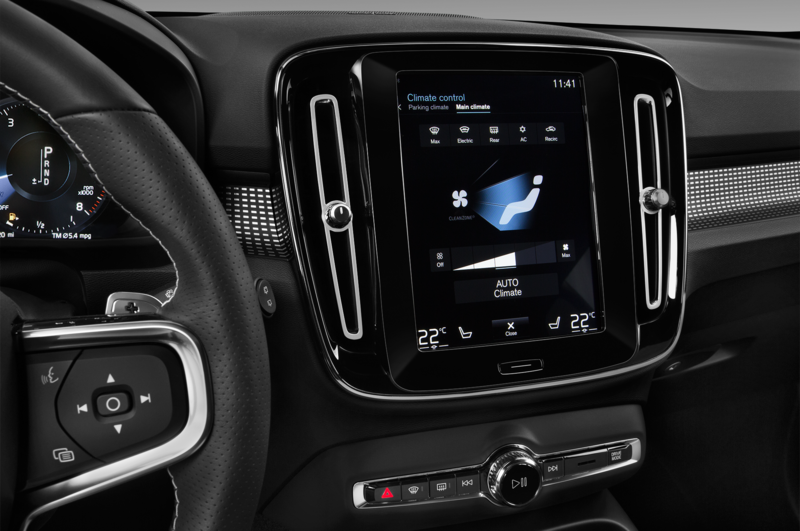 Volvo says the Polestar Engineered ECU increases fuel efficiency while adding torque and power, and is emissions-neutral. 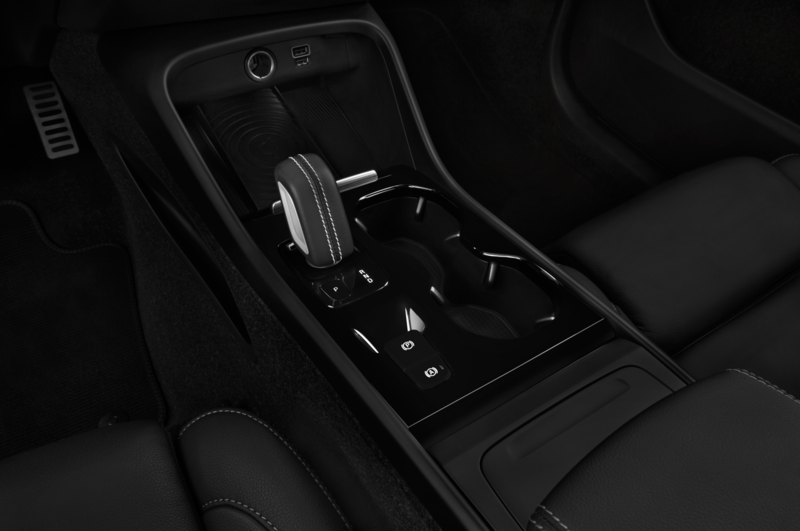 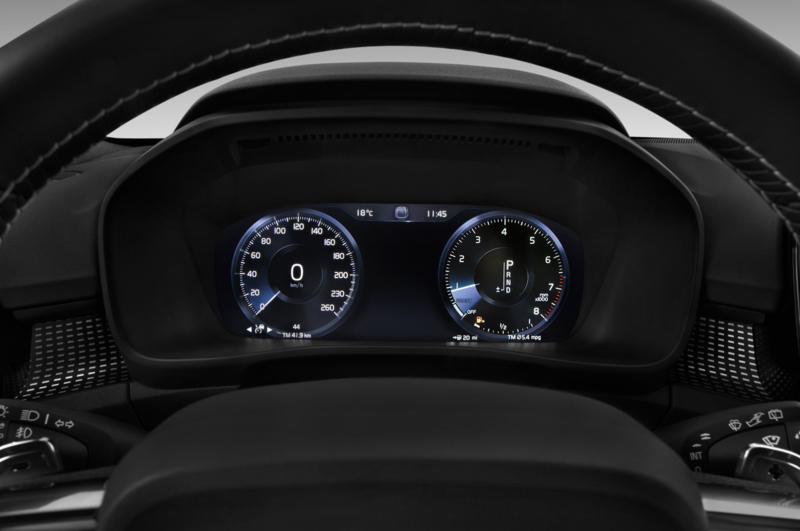 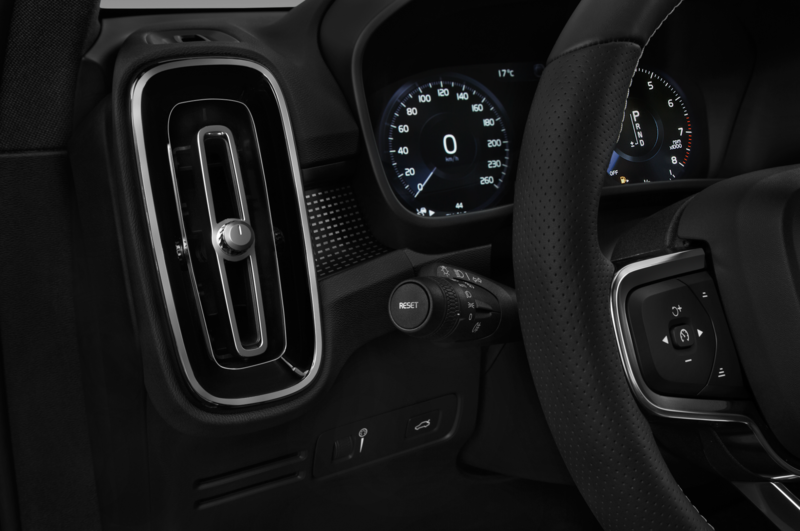 The ECU also recalibrates the eight-speed automatic transmission. 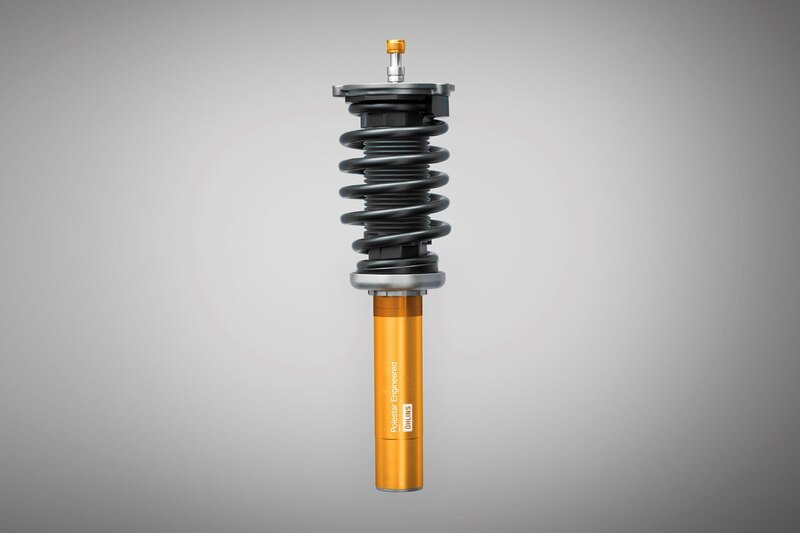 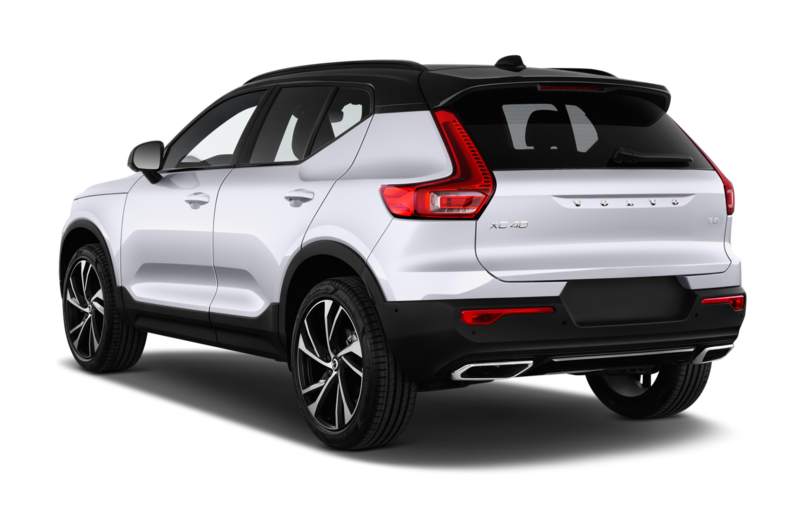 Chassis mods include Polestar Engineered multi-link front- and rear-suspensions, featuring Ohlins shocks with dual-flow valves that allow stiffened springs and shocks with no affect on ride quality. 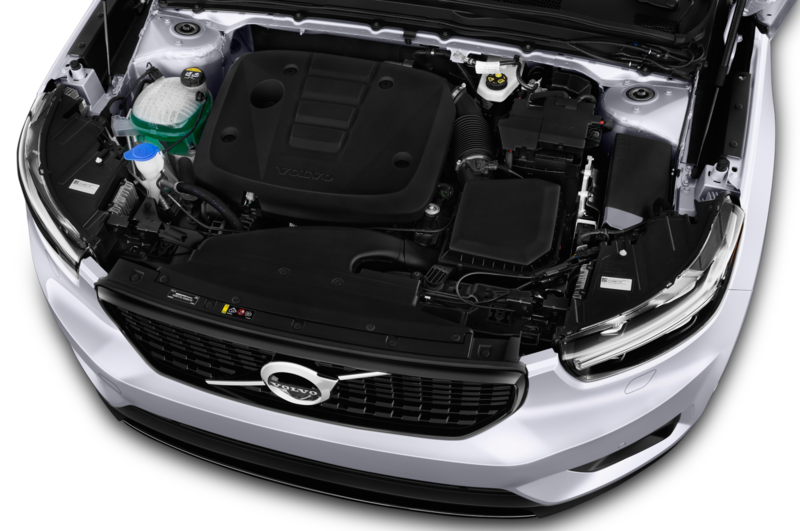 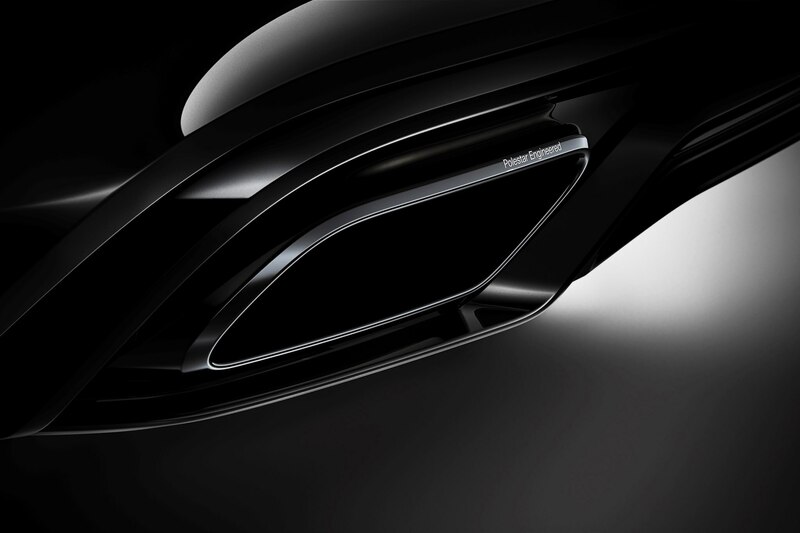 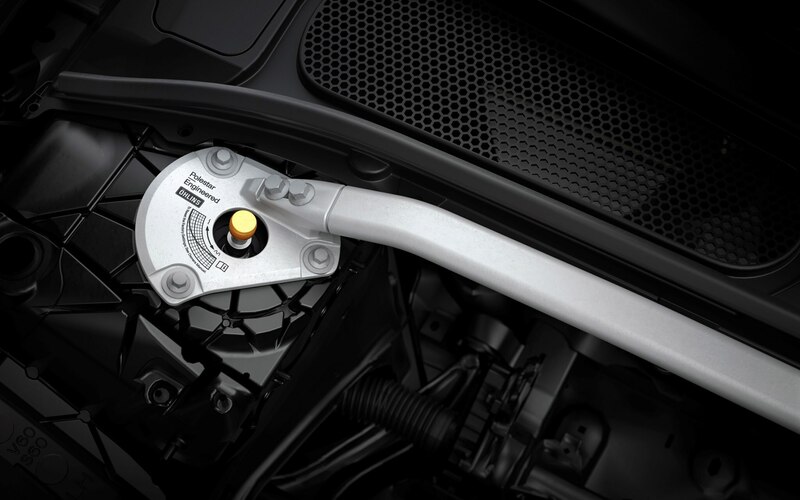 The S60’s strut bar and adjustable shock absorber design are shared with the Polestar 1 performance PHEV. 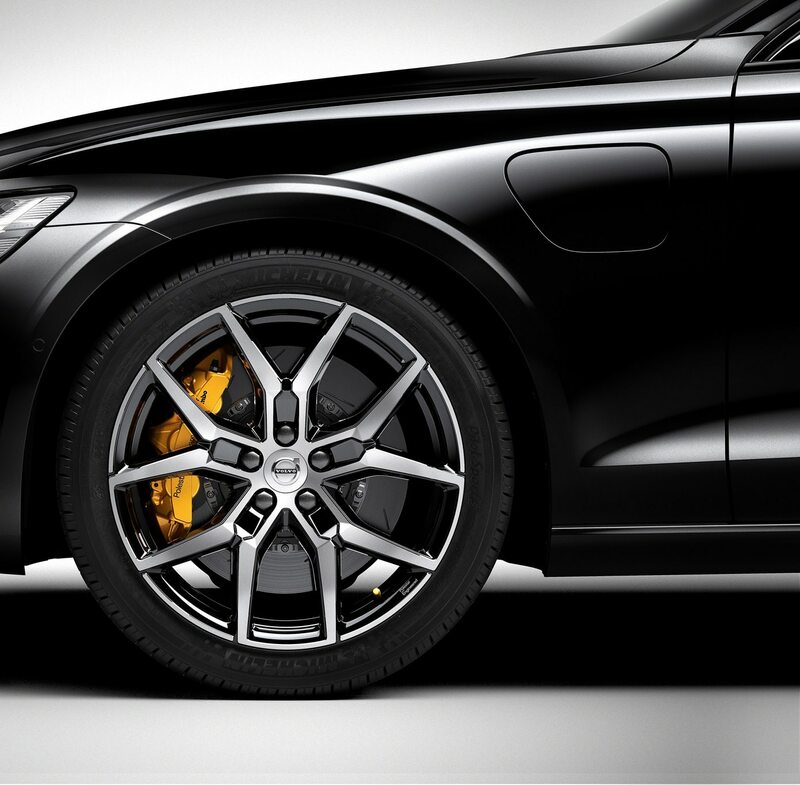 The Polestar Engineered S60 gets Brembo mono-block brakes with six-piston calipers, cast in one piece and optimized for rigidity. 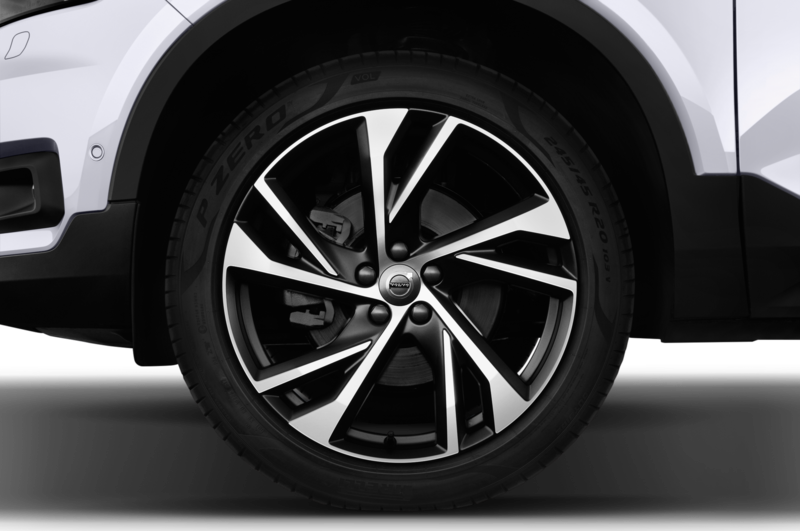 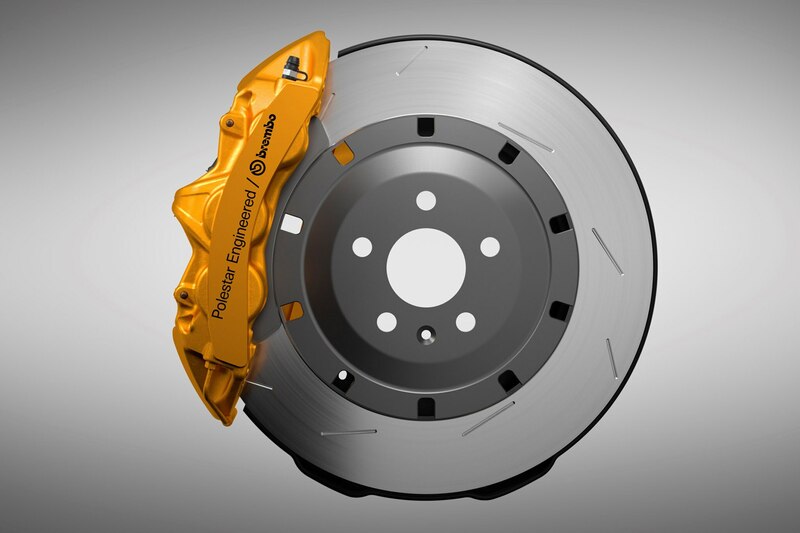 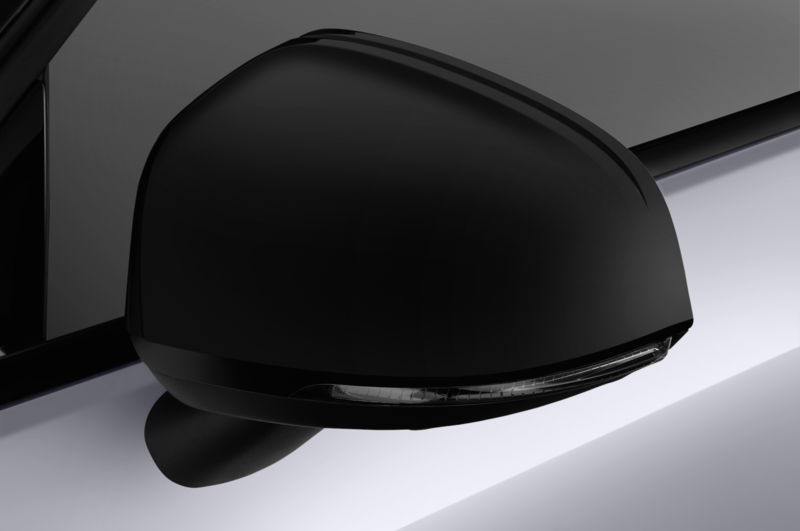 A slotted design in the brake discs and the brake pads improve heat tolerance. 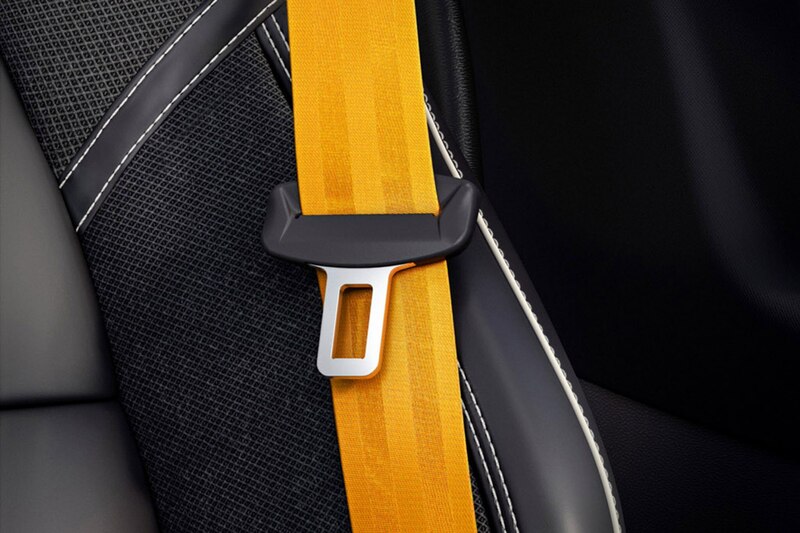 Gold is Volvo Polestar Engineered’s signature color. 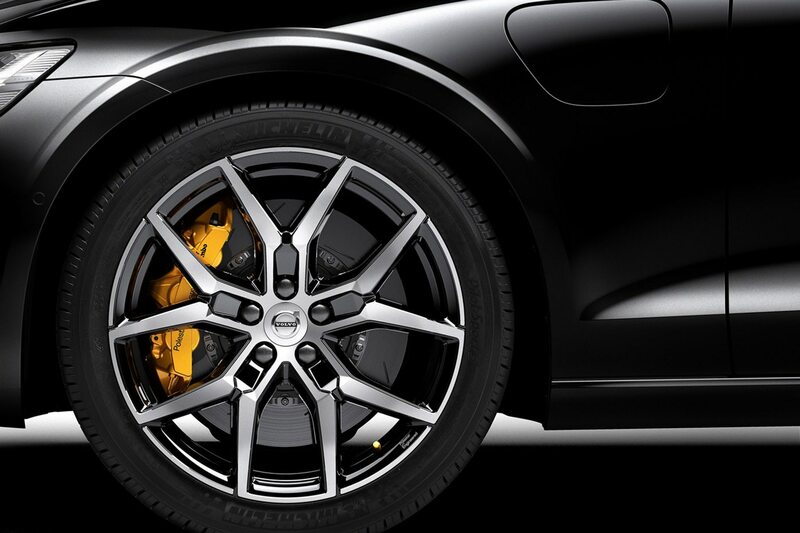 The Brembo calipers are painted gold, peaking out from new lightweight wheels for the Volvo S60 Polestar Engineered. 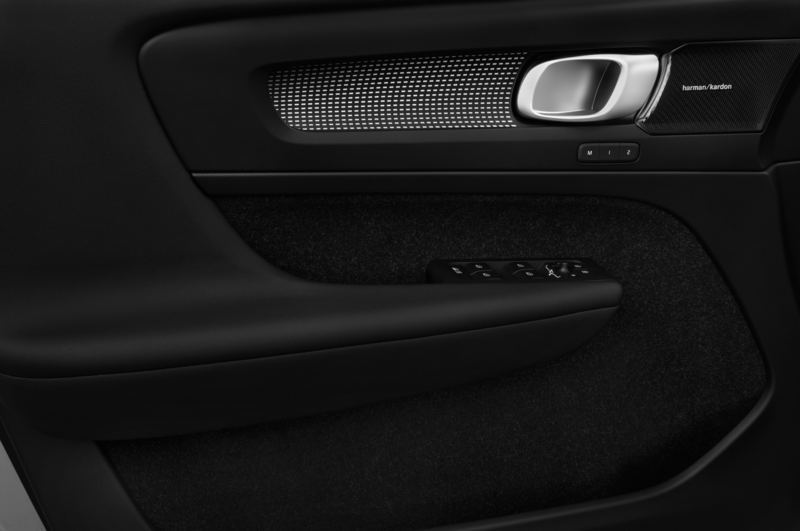 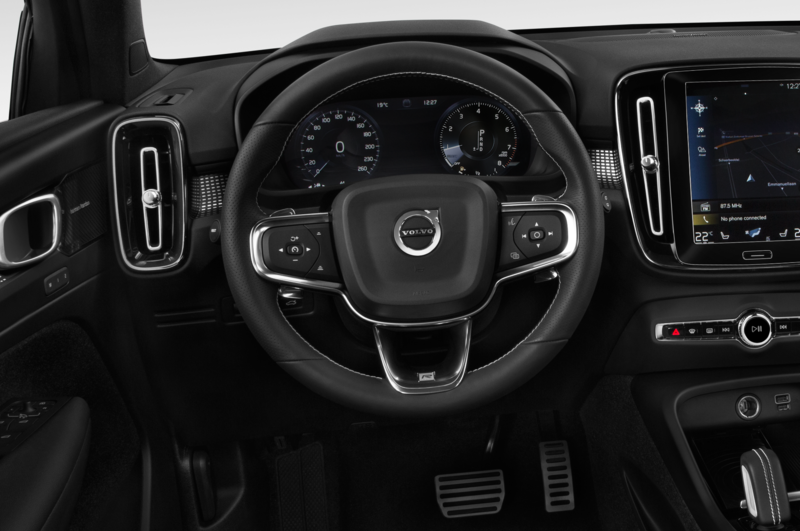 Seatbelt straps are gold, too, and the car comes with Polestar emblems and black chrome exhaust pipes. 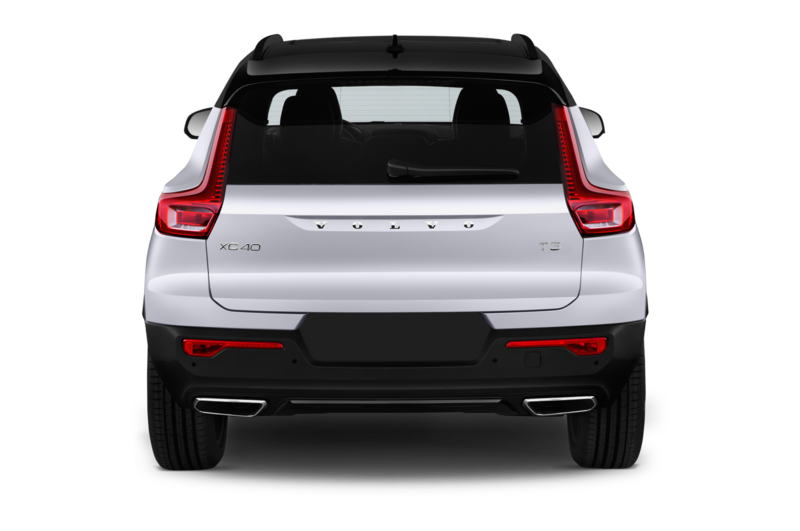 Polestar Engineered Volvo S60s, V60s, and XC60s will top each model’s range, above R Design cars. 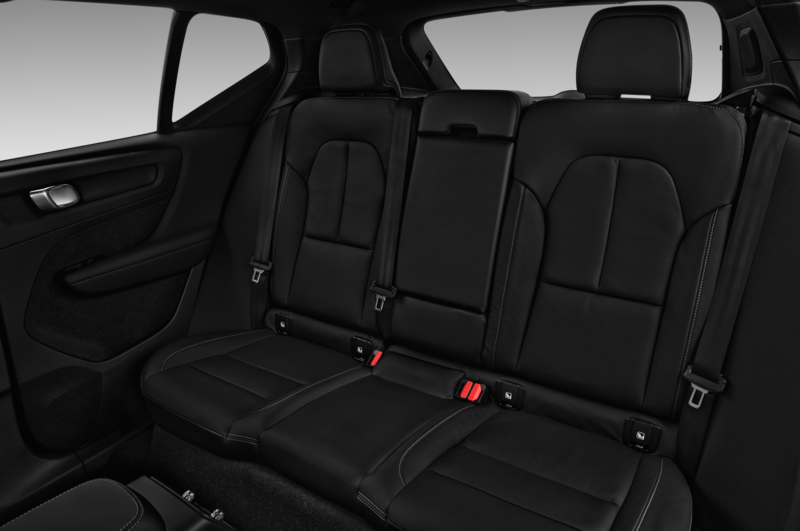 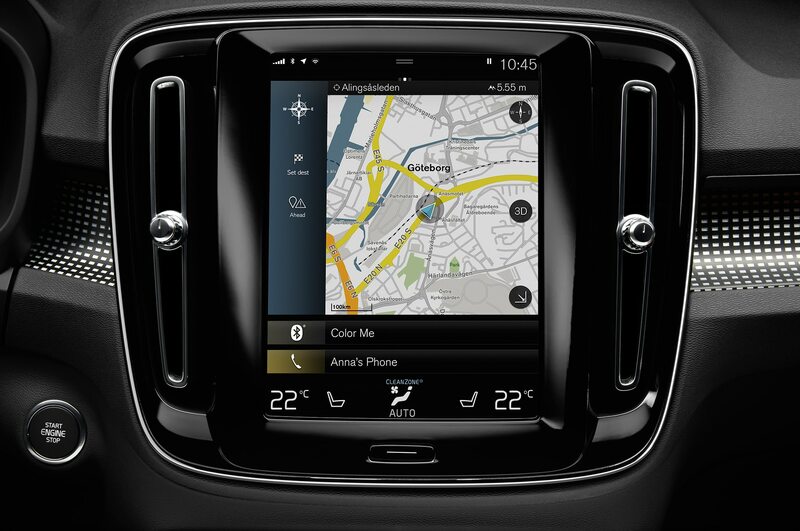 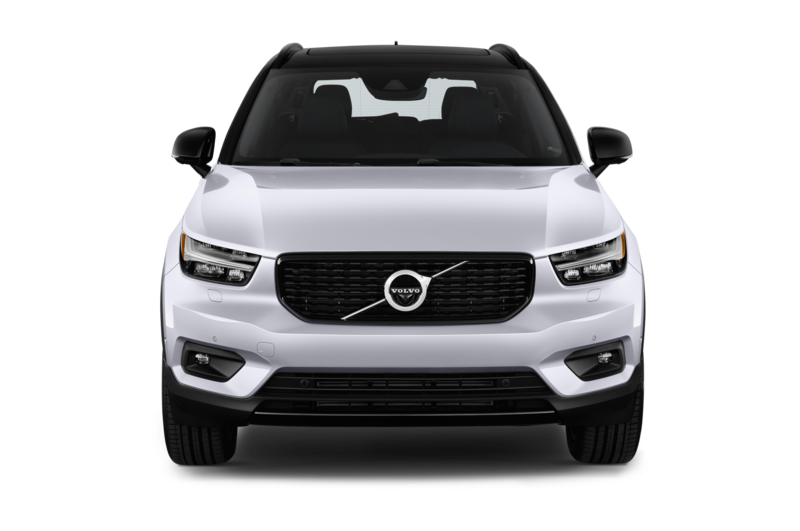 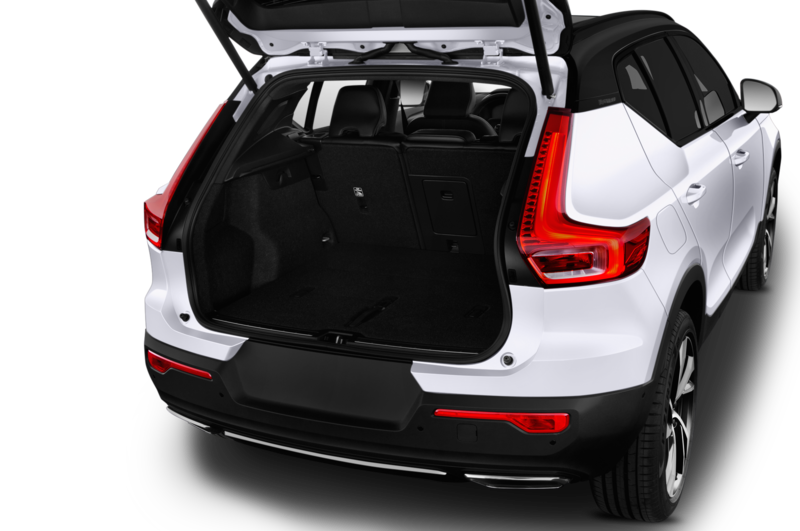 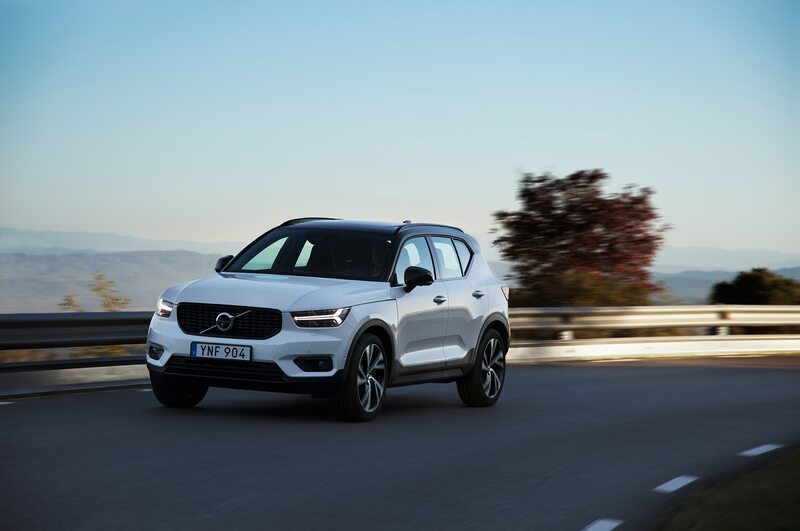 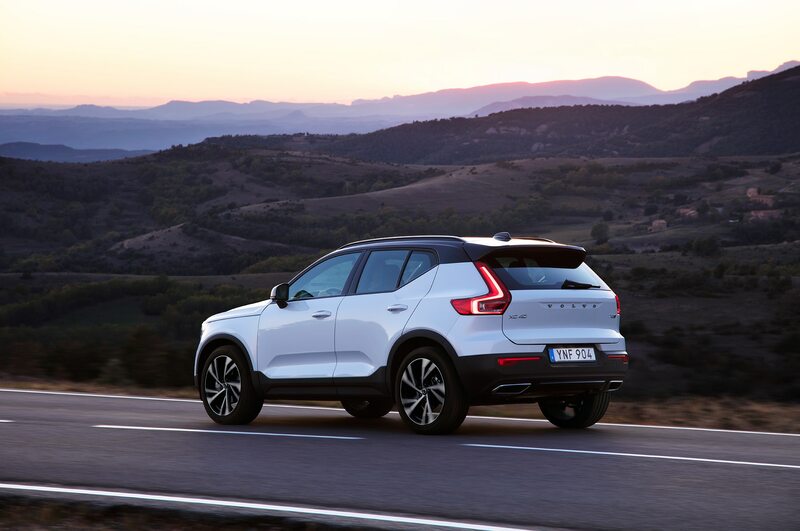 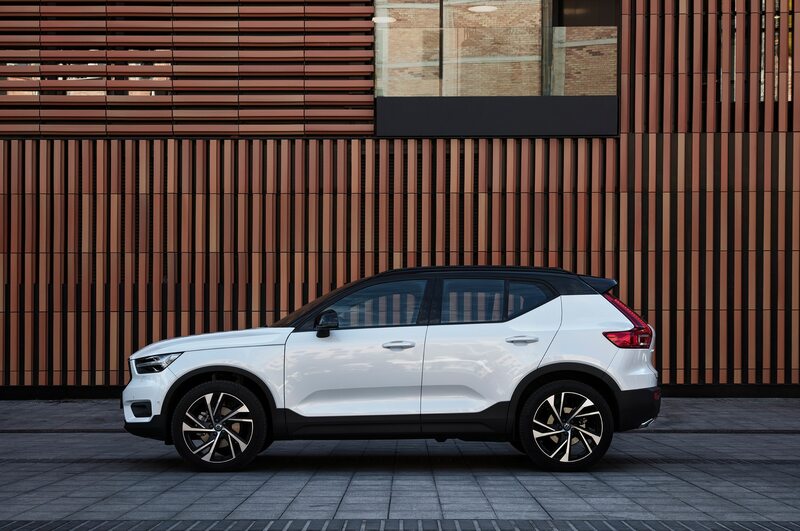 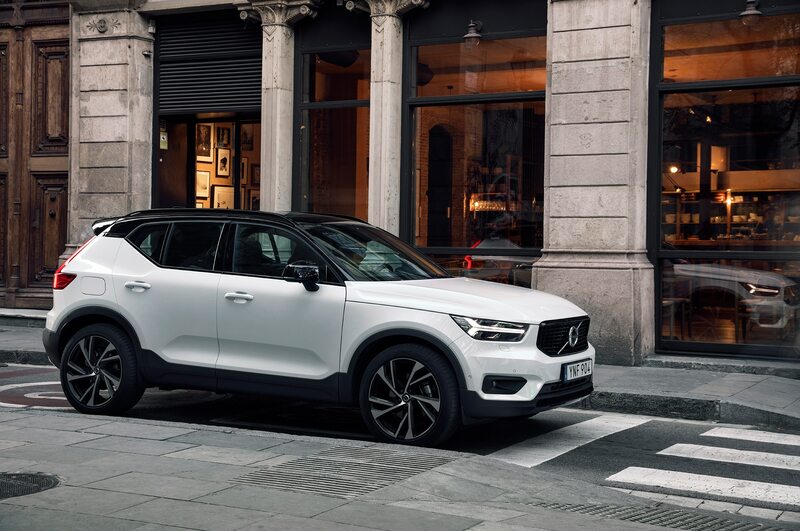 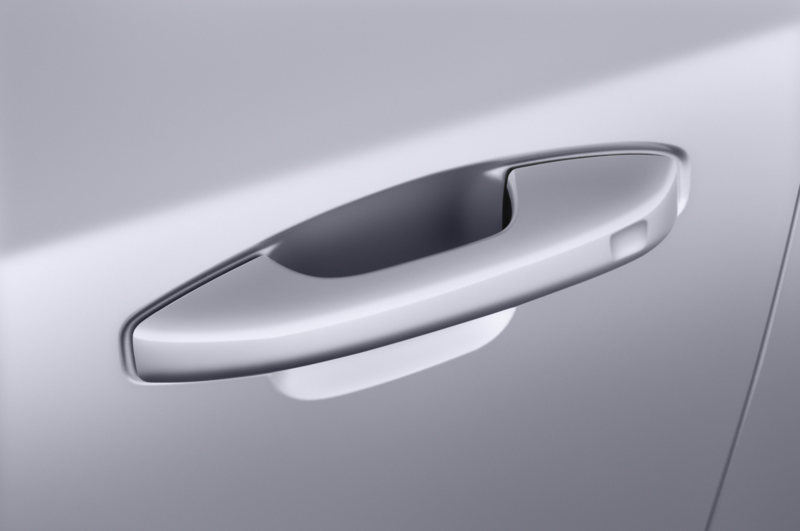 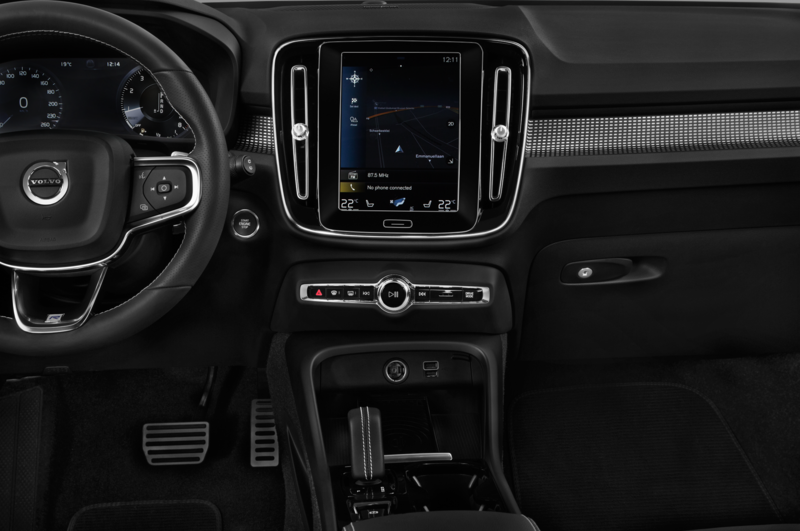 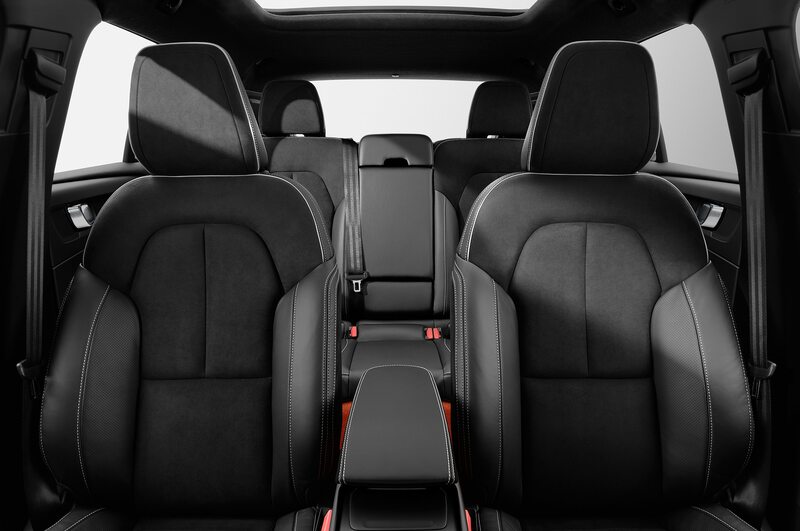 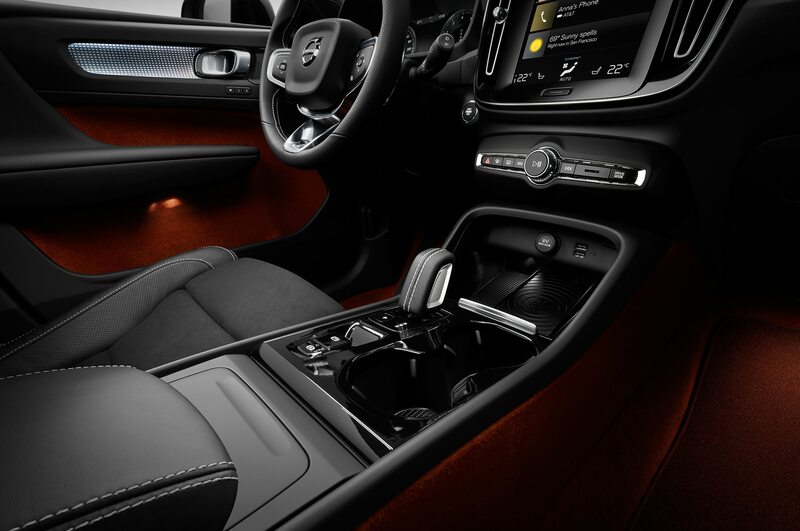 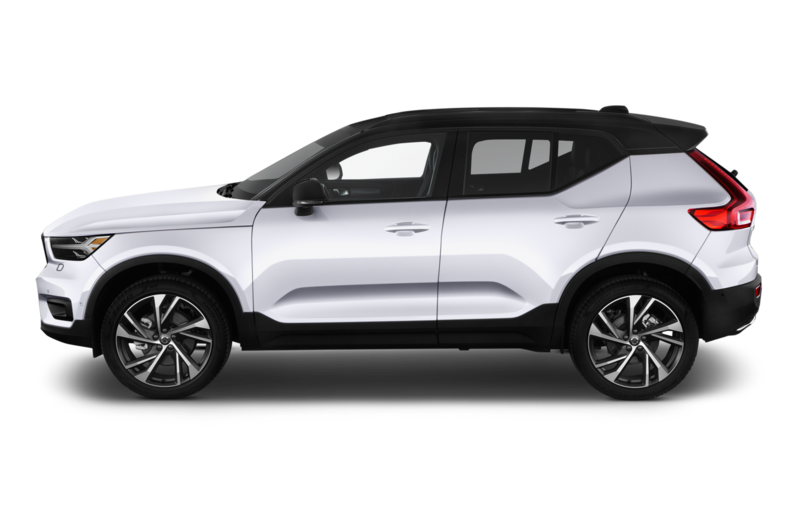 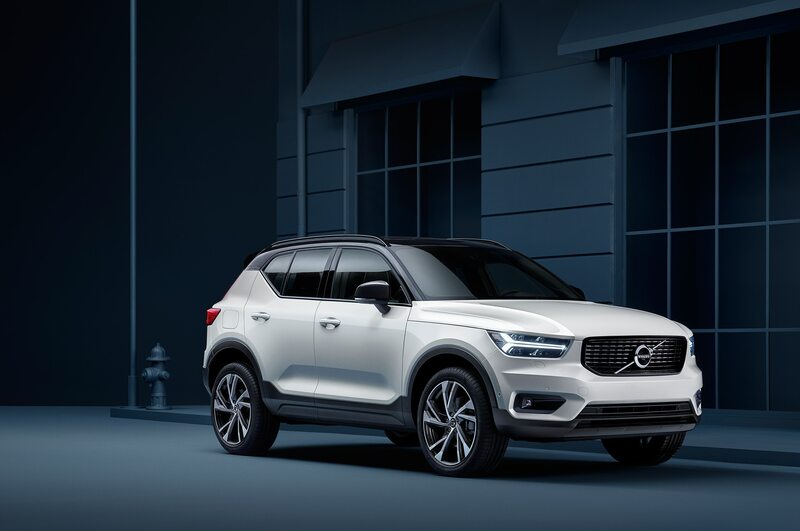 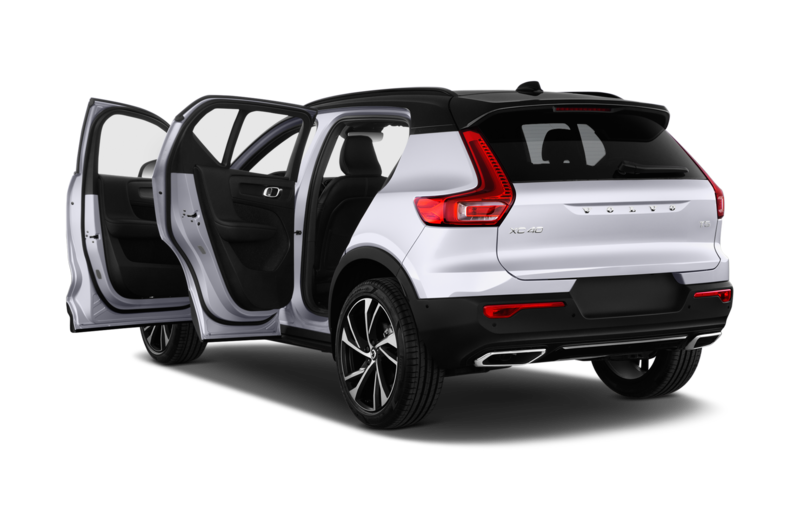 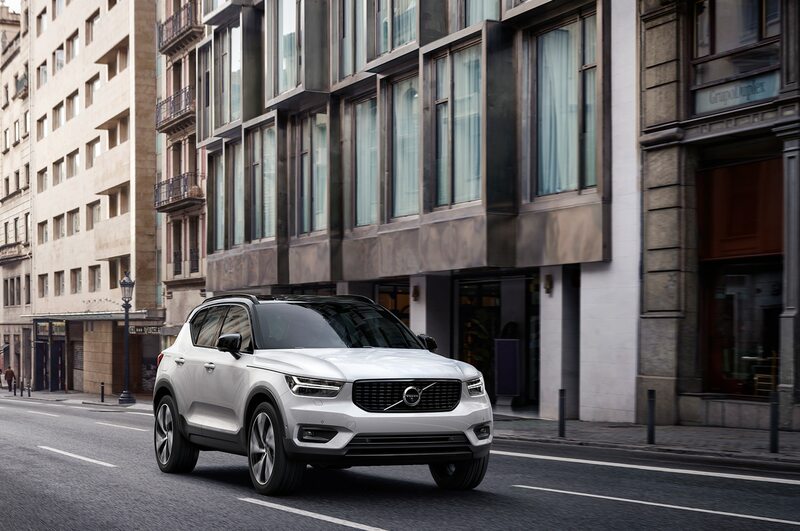 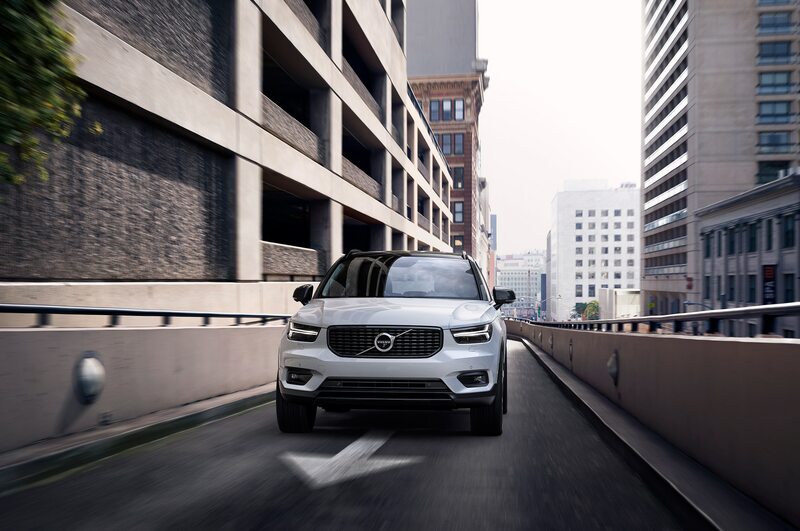 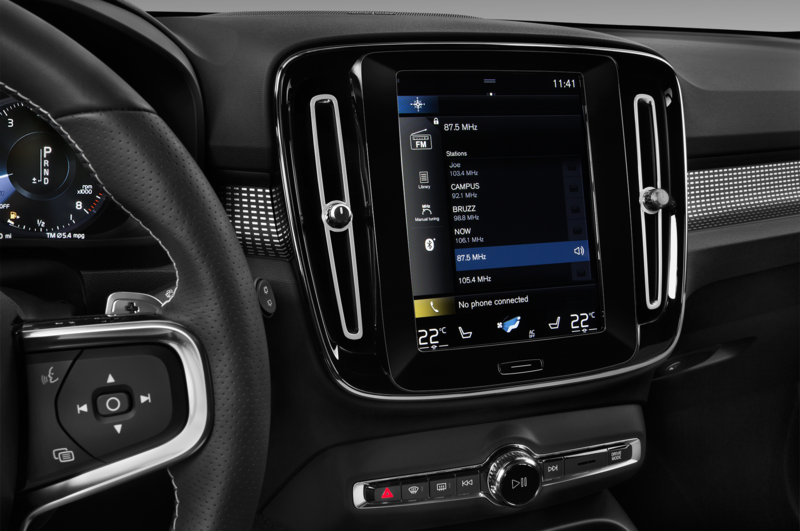 They will be available in 2019, with limited availability in Volvo dealerships and through the Care by Volvo subscription service.